A treasure trove showcasing every imaginable object he collects, creates and adores. An homage to his Balinese heritage and love of European "old school" fancy. 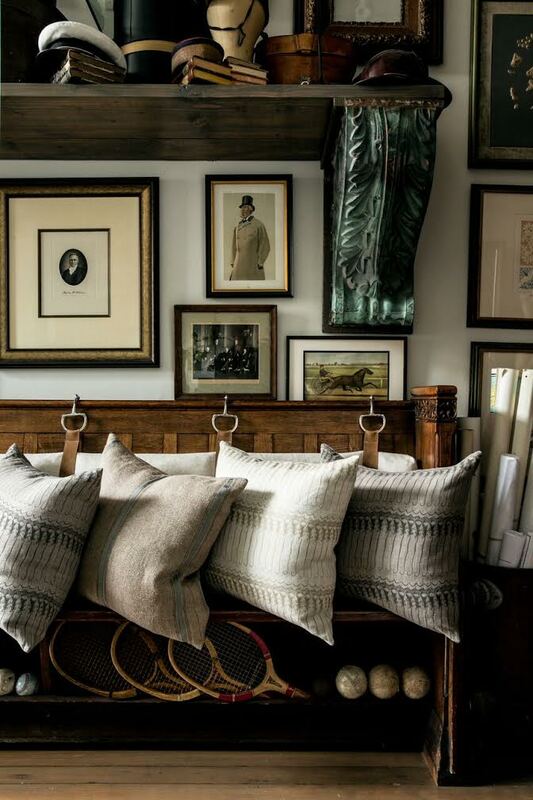 Jonathan Rachman throws his design business into high gear with an eponymous retail shop brimming with custom-made goodies perfect for any season. 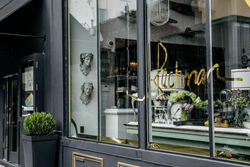 A fabulous brick and mortar stage for his burgeoning, luxury interior design business, Rachman has created this splendiferous jewel box on Market Street --across from the infamous Zuni Cafe--to resemble a chic Parisian eccentricities shop as anachronistic as it is couture. 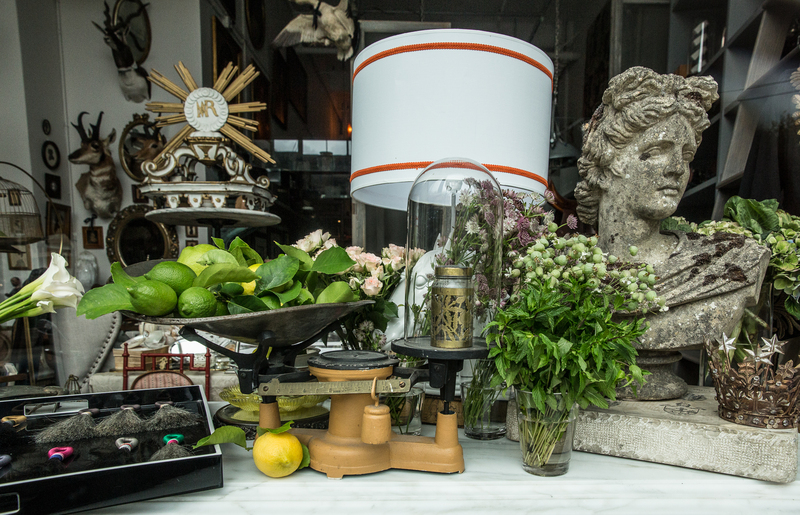 The back of the 2,000 square foot store will house the Jonathan Rachman Design office, while the front will feature a combination of antiques, crystal, silver, jewelry and curiosities from Jonathan's travels around the world. Largely the store will be a showcase for his partnerships of custom-designed leather, glassware and linens with the punctuating showpiece being a 21-foot Dioresque, grey breakfront housing the first shipment of J. Rachman buttery, leather goods from Padua, Italy. Along with master craftsman Massimo Tevarotto, who hails from Bottega Veneta and Versace, Rachman has designed a super-luxe line of products including a limited edition travel bag, satchel, tote and clutch in the most supple, raw horse leather. Hand-embroidered, horse hair tassels will also be sold as signature accoutrements either alone or as complements to the leather goods. 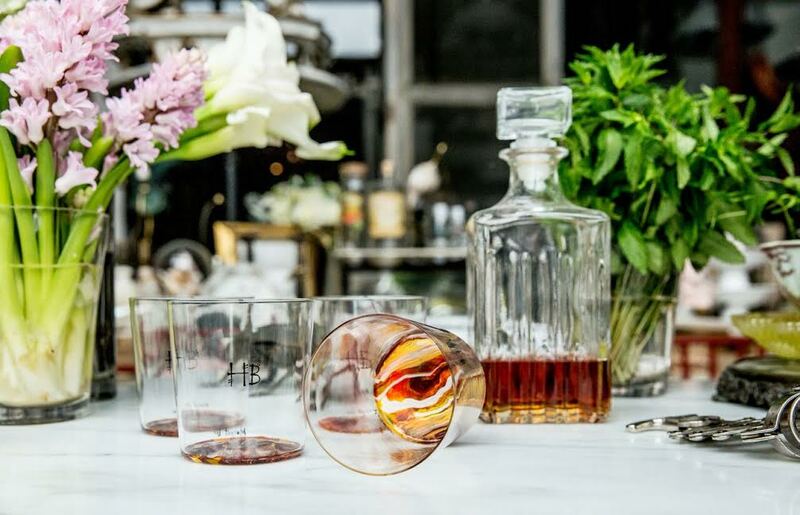 Sets of custom-made, hand-painted and marbleized glassware, in conjunction with famed East Coast artisan Margot Larkin, will champion the housewares line as will the inclusion of chic, colorful printed, silk pillows by Alexandra Foster. Rachman's own linens, entitled "The Sisters Collection:" an exquisite, new fabric line of four distinct "Balinese meets The Left Bank" patterns created for home furnishings in conjunction with Bolt Textiles will be prominently featured. (see video attached for details) J. Rachman will be the only retail shop to carry these goods as new lines of original collaborations with artisans will be added. Rachman states: "I am so thrilled to have found this wonderful space across from the most well-loved, iconic restaurant in San Francisco, The Zuni Cafe. My store, we are hoping, will continue to lighten up this corner and attract people from around the world to populate this timeless neighborhood for decades to come." For more information please call: 415-440-1234.